IMWAYR – Countdown to the Winter Olympics! The 2018 Winter Olympics will begin on Feb. 9th! I LOVE the Winter Olympics! 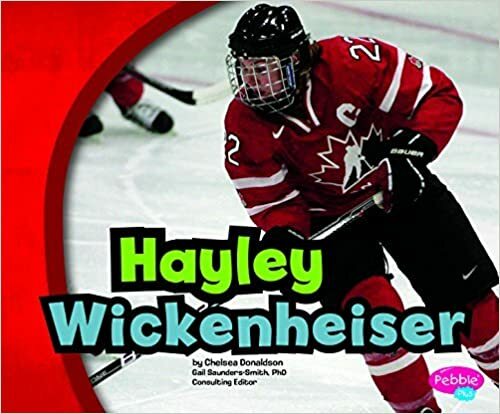 It is a wonderful opportunity to teach children about history, winter sports, national pride, global awareness, sportsmanship, determination, hard work, reaching your dreams… the list goes on! And of course what better way to start the conversation but by sharing BOOKS! This week, I have been reading through many old favorites and several new titles. 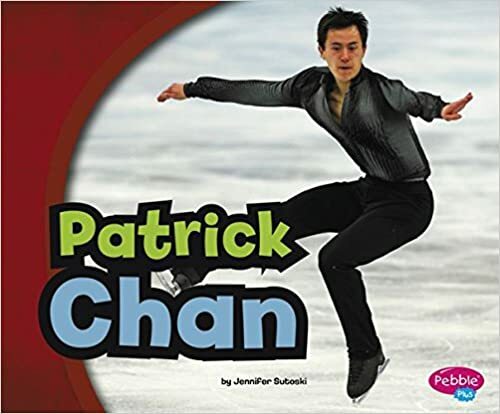 Here are some recommended books (fiction and nonfiction) to help your students learn about the Pyeong Chang Winter Olympics! GO CANADA! 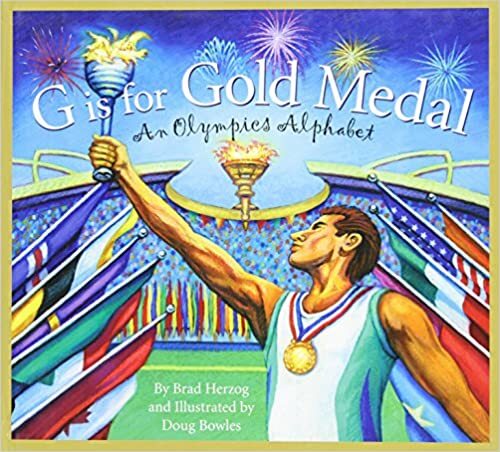 Wonderful facts about the Olympics with short rhyming passages for younger students, along with a longer information for each letter for more advanced readers. Great illustrations. A great early reader series with information about living in different countries around the world. 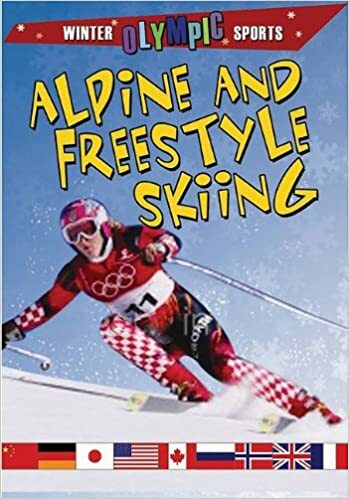 Since the Winter Olympics are being hosted by South Korea, this is a great book to share with your readers. 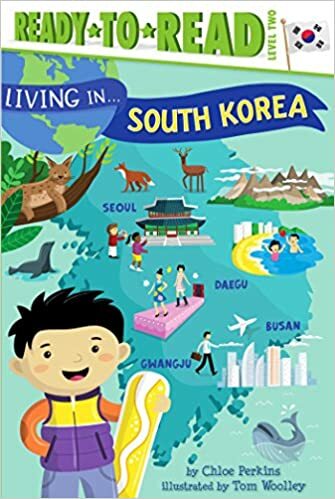 Facts about the South Korean culture, geography, history, holidays, and modern life for a typical kid are included. 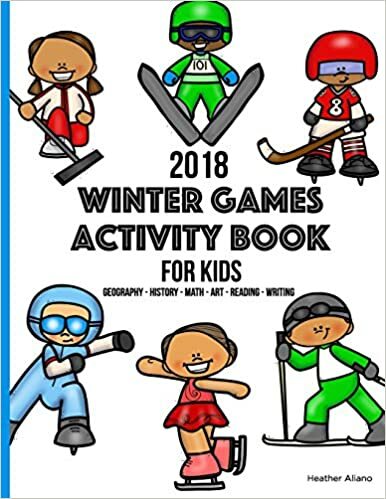 While general Olympic facts are important, this activity book is specific to this year’s games – and includes activities and information about the history of the Winter Games, the tradition of the torch relay, all 15 winter sports, the ceremonies, mascots, and traditions. Some great reproducibles. 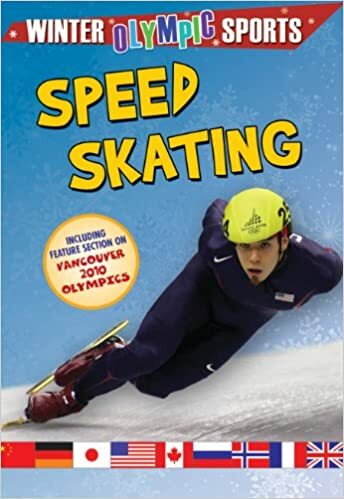 Although this book was written in preparation for the Sochi Olympics, the soft cover is very reasonably priced and includes interesting facts, history, and event information in 32 colorful pages. 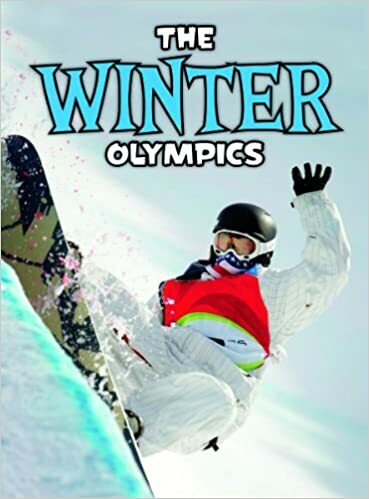 I really love this series from Crabtree Publishing which focuses on each of the Winter Olympic sports. 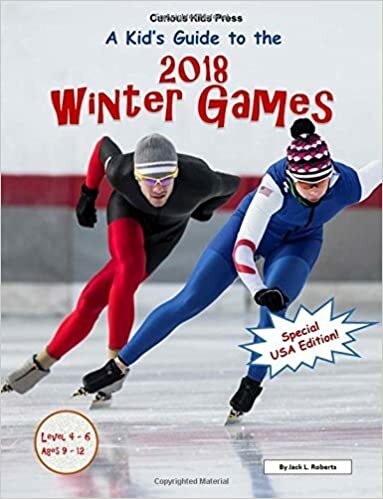 Each book features an introductory guide and overview of the specific Olympic events, along with fun facts, amazing stats, and a look at some of the most outstanding competitors. Great photos and text features. 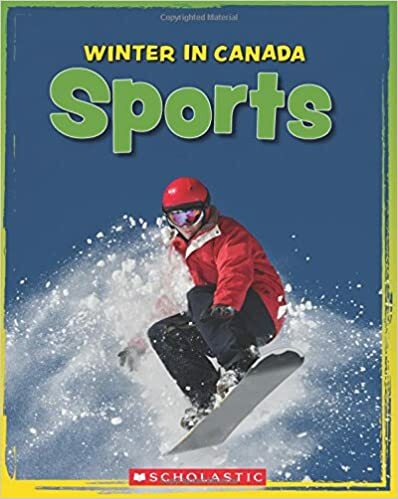 While not specifically about the Winter Olympics, this book from Scholastic shows a diverse range of Canadians of all age and skill levels participating in a wide range of winter sports. Short text introduces each sport with colorful action photos and fun facts. 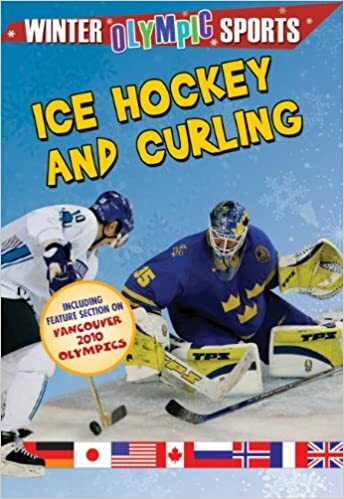 This would be a great alternative to purchasing a separate book about each sport. Pebble Publishing has a great biography series featuring famous Canadians. There are books about authors, scientists, athletes and artists perfect for celebrating our great Canadians. Here are three of the books featuring our accomplished Canadian Olympic athletes. This true story about the four-man Jamaican Bobsled and their experience preparing and participating in the 1988 Winter Olympics in Calgary was the inspiration behind the movie “Cool Runnings”. It is an amazing story of about having the courage to pursue your dreams, persevering in the face of all difficulties and never giving up. This book is hard to find and copies are quite expensive to purchase but check your local library – such an interesting and inspiring story. 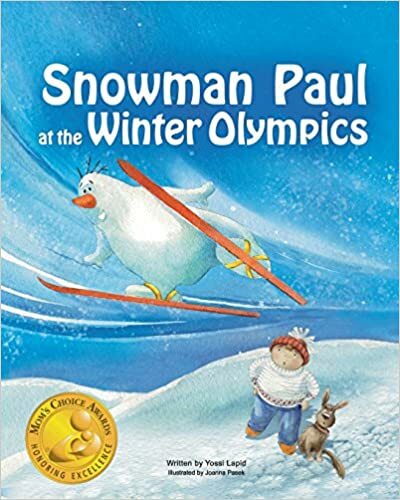 A delightful book about a rather overly confident, mischievous penguin competing in the Winter Olympics and winning everything! But is he competing fairly? This simple, rhyming story introduces many different themes including friendship, values, honesty and peer pressure. 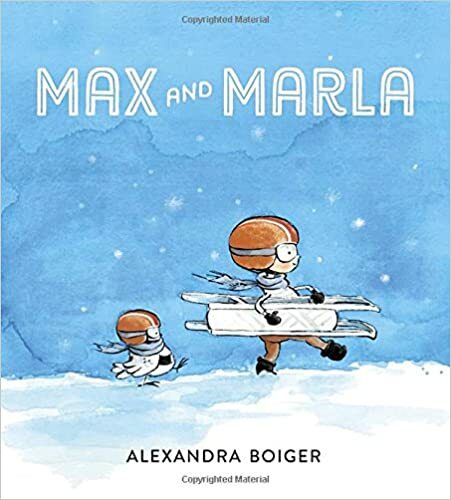 Max and his optimistic, persistent owl friend Marla are aspiring Olympians determined to be a winning sledding team in the next Winter Olympics. This is a delightful story about friendship, perseverance, and the joy in the little things in life, even the obstacles on our way. 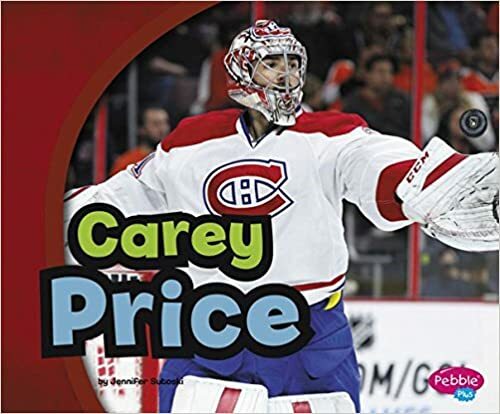 A great book to start a discussion with children about sportsmanship, friendship, winning, losing and determination. Tacky and the rest of the penguins are back in Tacky and the Winter Games. 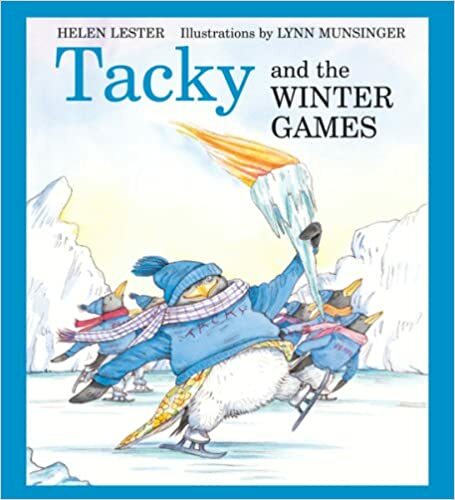 In this hilarious story, Tacky and his friends are training for the winter games. Unfortunately, Tacky is not the best athlete and his own way of doing things. This book will make children laugh at all the ridiculous things Tacky does. Tacky is goofy and adorable and your kids will love him! 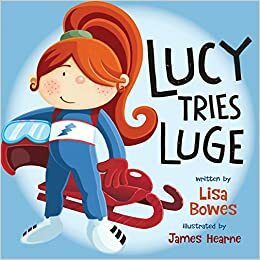 Part of a series called Lucy Tries Sports, these books are great for encouraging youngsters, especially girls, not to let their fears keep them from trying out a new sport. In Lucy Tries Luge, Lucy gets a new luge and decides to tackle the track. Young readers will appreciate the fact that she is a bit anxious at first, but with reassurance from her parents, she faces her fears. 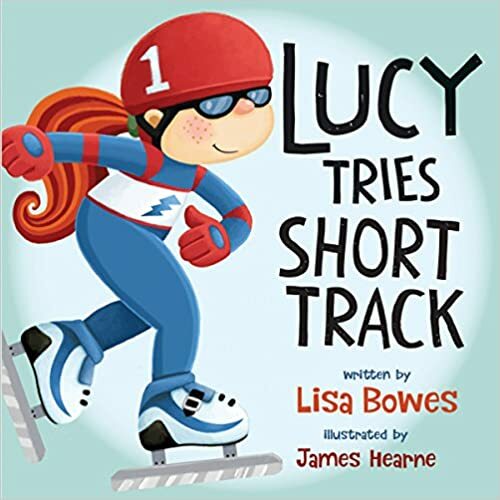 In Lucy Tries Short Track, Lucy is back for another speedy adventure–this time, she laces up her skates and tries short track speed skating and discovers it’s not as easy as it looks! 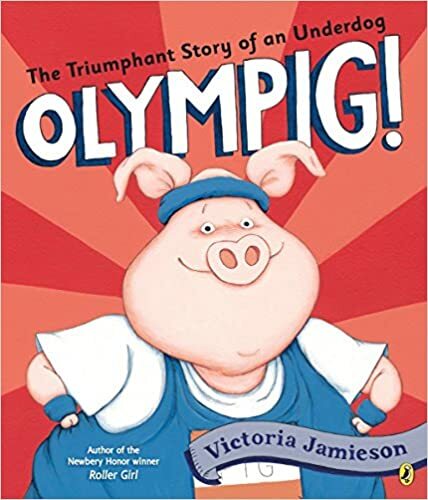 In this light-hearted story, a spirited, sporty pig teaches readers about about losing gracefully. Boomer the Pig has been training hard for the Animal Olympics, so when he loses his first race, he shrugs it off and cheerfully moves on. But after losing one event after another, his frustration begins to mount. But even after coming in last in every sport, there’s no getting this Olympig down. Very cute! This book is #16 from the Ready, Freddy! series – a new series for me! 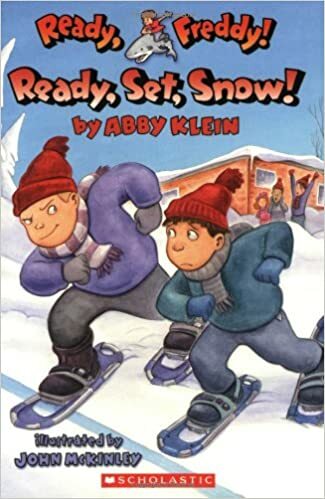 This book focuses on a school winter competition Freddy and his friends are involved in. I liked that good sportsmanship was emphasized as well as highlighting that different people have different skills. Would make a good read-aloud in a grade 2/3 class. 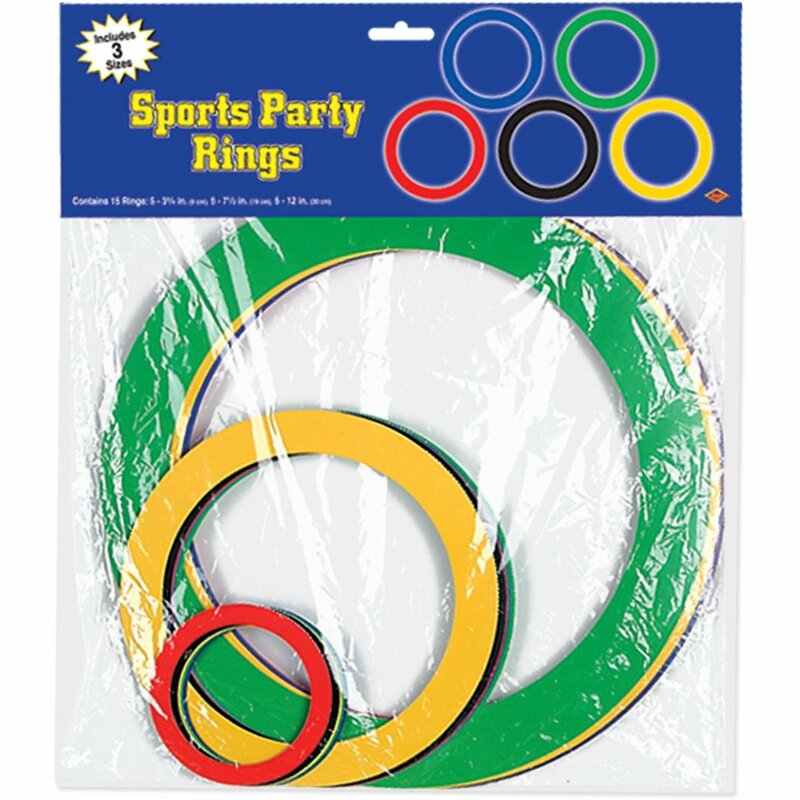 Sports Party Rings – Make Your Own Olympic Rings! And… for those who, like me, become frustrated trying to to cut out 5 colored rings, here are some pre-cut rings in Olympic Colors for your 2018 Winter Olympics bulletin board! Thanks for stopping by! Congratulations to all the athletes participating in the Winter Olympics this year! Go, Canada, GO!